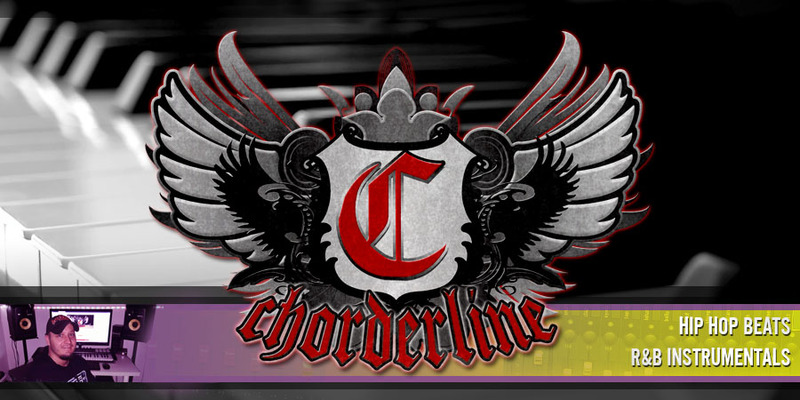 Chorderline is back with a dope beat available to lease. I was just playing around with my keyboard, trying to find nice chords while drinking my regular mornig coffee. This is how this story started. I wanted to use some sort of 80s bassline and choped some samples of the traditional Chinese instrument called erhu. If You are as fond of the 80s kung fu and ninja movies as me, I'm sure you'll be in love with that sound as well. After a couple of hours mixing and masternig I felt that the track was ready to be released. You may use it in your own prodcution royalty free, check the license options and get the tagless version today! 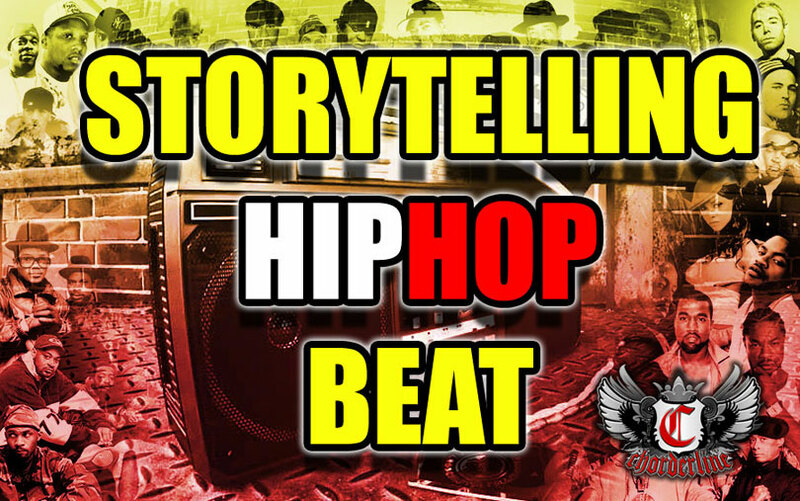 My previous PBR&B instrumental, trap beat and romantic piano instrumental are also available at the beat store.